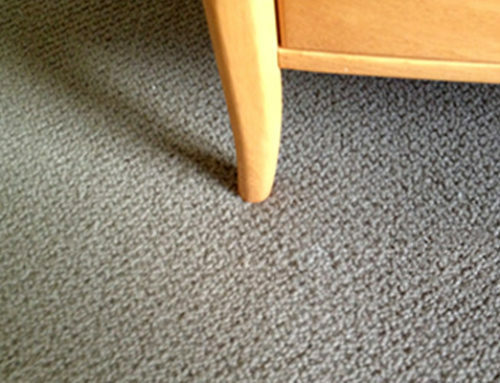 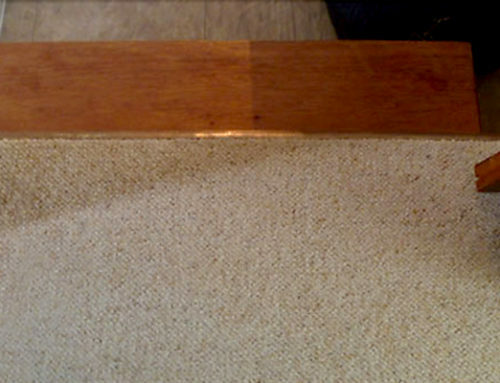 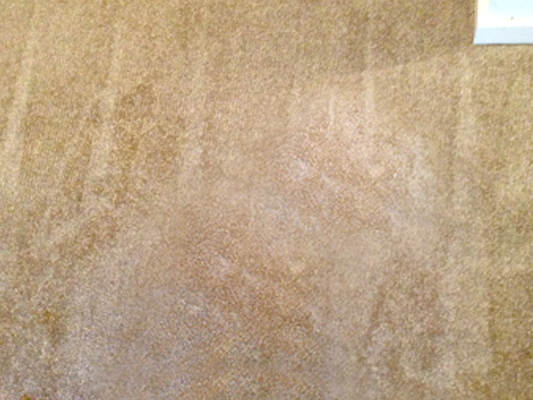 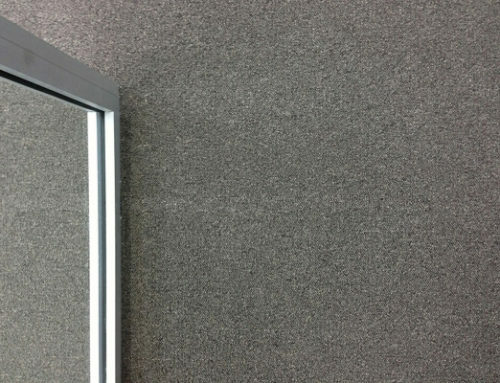 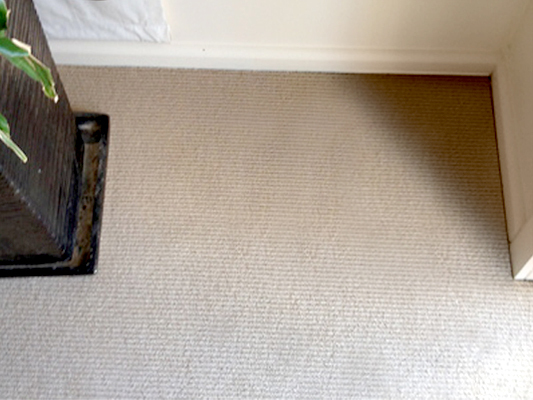 This job was a residential project where we performed a pulled threads carpet repair in Sydney. 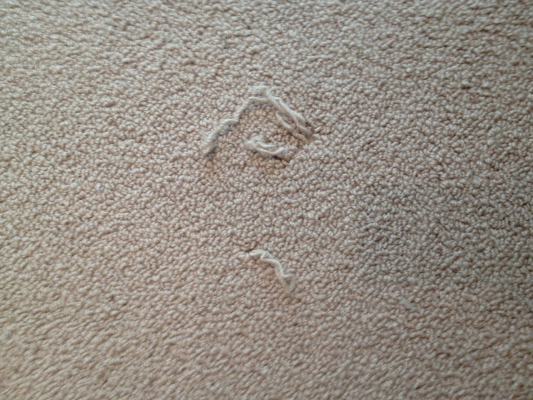 The damage was pulled threads that were caused by kids toys snagging on the carpet and pulling the thread. 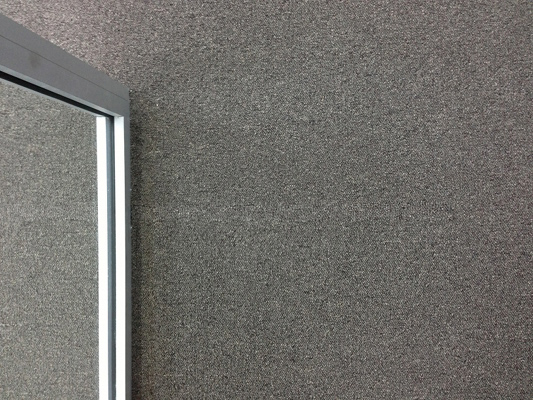 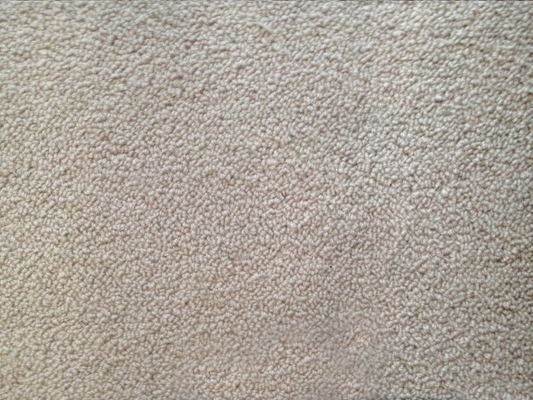 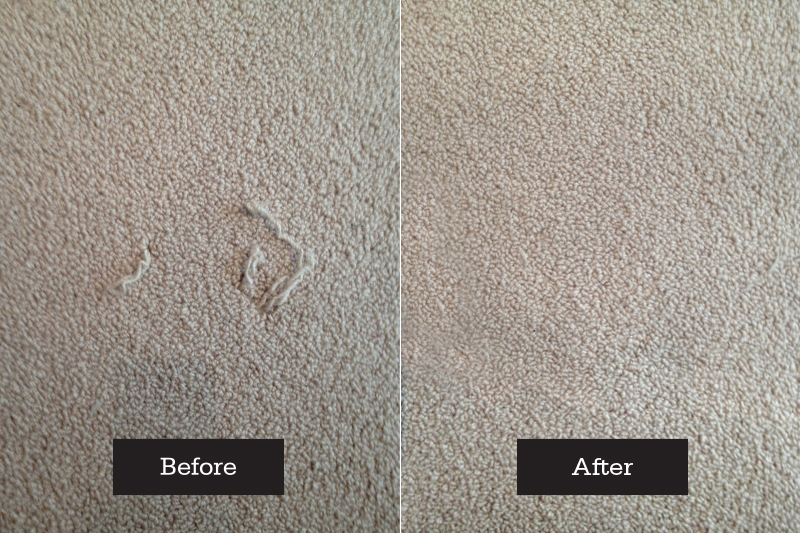 We used the industry best practice called invisible mending which means we hand sew an undamaged piece of carpet into your damaged area of carpet after removing the bad piece. As always the main challenge we face when we do a job we faced again with this particular project and that was to match new piece with the area around it and make it invisible as possible so our customers guests could never tell that there was ever any damage to the carpet.